SUNNYVALE, Calif., Aug. 30, 2016—Trimble (NASDAQ: TRMB) is now connected with the John Deere Operations Center through John Deere’s API services. This connection allows Trimble to enhance the value of its Connected Farm® and Farm Works Software® solutions—Trimble’s web-based and desktop farm management solutions—by downloading as-applied and yield task data from Operations Center. The integration provides farmers the ability to make more informed decisions by sharing data across platforms to manage their information. 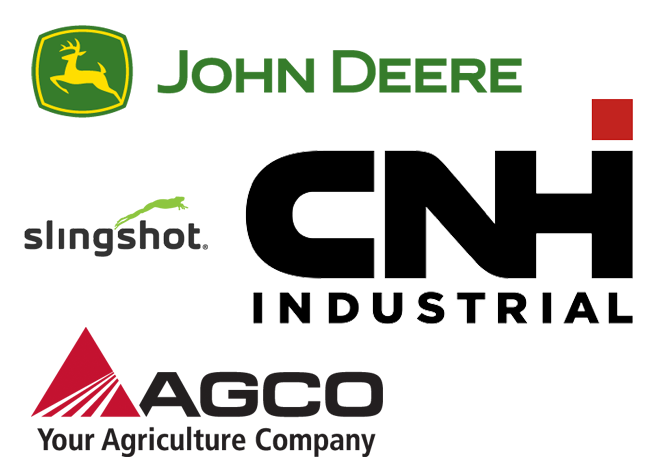 Trimble’s Connected Farm interfaces with other third-party platforms including: MapShots AgStudio® software, Raven Slingshot® system, DuPont Pioneer Encirca℠ services, and AGCO VarioDoc and AgCommand® systems.